To enter on Facebook: Like our page, like and share the competition post. 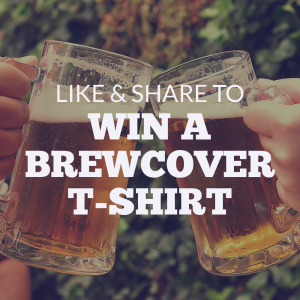 To enter on Twitter: Follow @Brewcover and retweet the competition tweet. 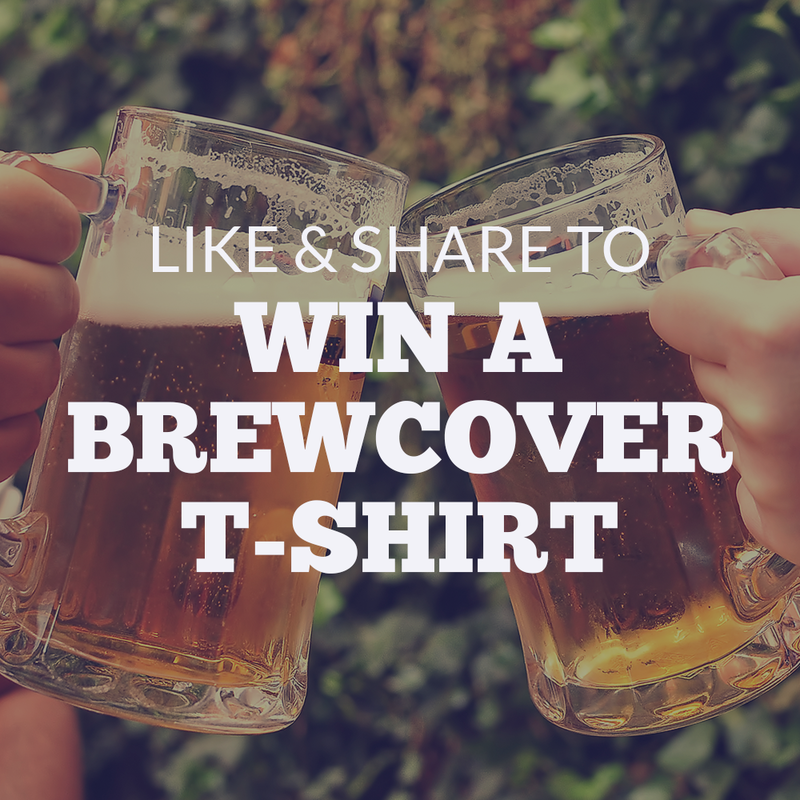 To enter on Instagram: Follow @Brewcover and like the competition post.